Reading early 18th century “gossip rag” material while doing research for a monograph, Jordy Rosenberg became intrigued by Jack Sheppard, a professional thief and jailbreak artist who caught and held the popular attention, gaining status as a resistance hero during the time of the birth of capitalism and increasing police presence in London. Given that history has been known to leave out significant details, Rosenberg speculated: what if Sheppard was transgender? 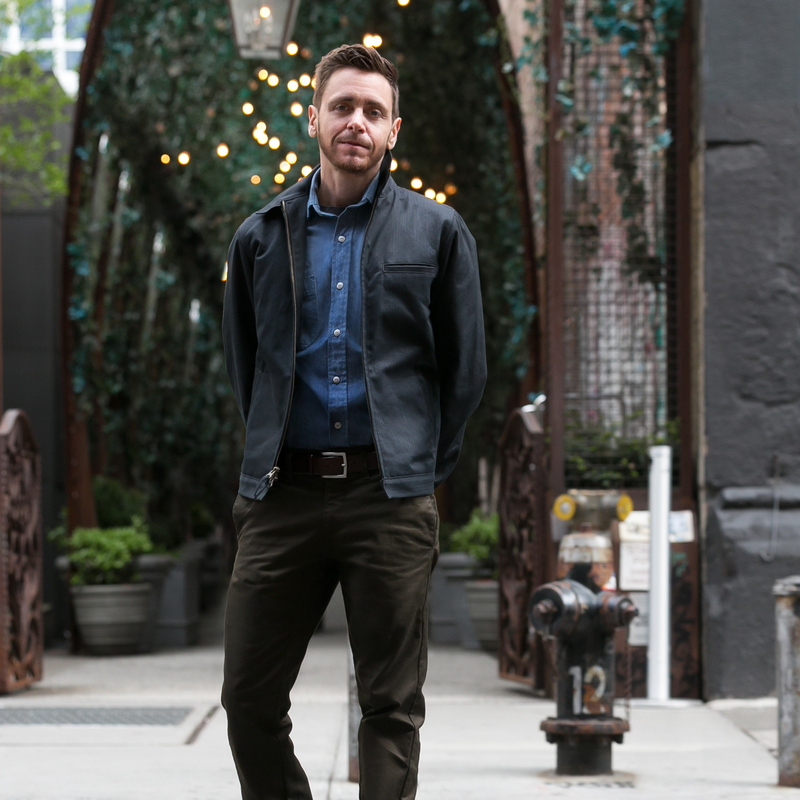 From that speculation, Rosenberg, an associate professor who teaches 18th century literature and queer/trans theory in the department of English, created a fiction debut that was the toast of 2018’s Best of Summer lists, even landing on the cover of The New York Times Book Review. The first novel to be released by Random House’s One World imprint, Confessions of the Fox is framed by the notes of a literature professor who finds a manuscript about Sheppard’s life and quests to determine its authenticity. Placing a love story and an aching story of Sheppard’s self-discovery and self-awareness at the core of Confessions, Rosenberg conjures up a multilevel narrative that is part Possession, part Cloud Atlas, yet a wholly original, intense contemplation on personal—and community—freedom. Language instructor and translator Barbara Romaine ’86G discovered a very specific need: she had observed some of her students struggling to master the Arabic writing system and wanted to give them more confidence. Since the resource she required didn’t exist, she created it. Supported by a faculty grant from Villanova University where she teaches, Romaine authored Write Arabic Now! (Georgetown University Press, 2018), a hands-on workbook with tracing paper bound in, including words handwritten by a native Arabic speaker. —RACHEL WALKER, assistant professor of nursing, on being the first nurse selected by the American Association for the Advancement of Science (AAAS) and the Lemelson Foundation as an AAAS-Lemelson Invention Ambassador. Walker has worked on such UMass Amherst inventions as special glasses that measure fatigue in cancer patients. 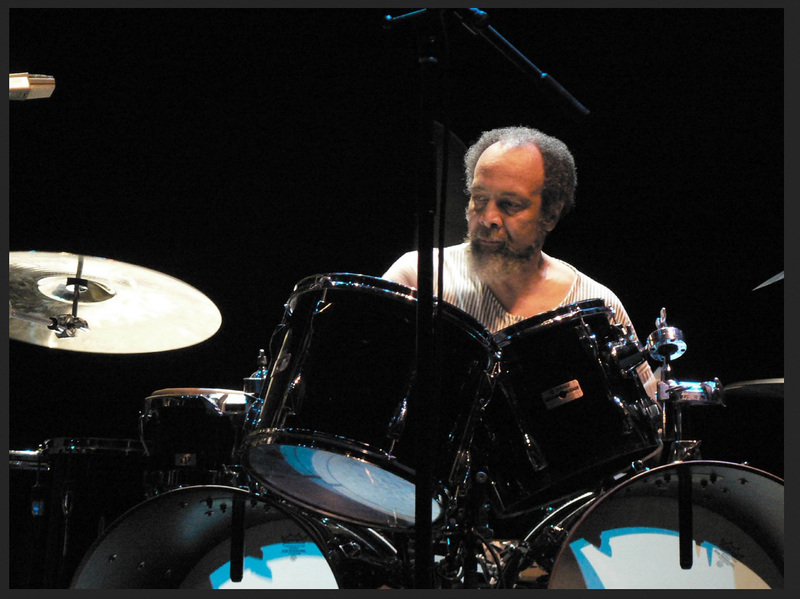 Back in his days as a communication and film student, Jake Meginsky ’01 saw Milford Graves perform at UMass Amherst’s Fine Arts Center and was intrigued. A percussionist who has graced the bolder fringes of the jazz world since the 1970s, Graves is as much a life force as a musician and is immensely charismatic. He is renowned for his grasp of music’s spiritual dimension and his fearlessly independent approach to seeking essences and cosmic connections. After graduation, Meginsky became Graves’s protégé and spent 10 years talking to and filming him. Their relationship has resulted in the film Milford Graves Full Mantis, an intimate, category-defying look into the man’s mind and creative process. It boasts deep UMass roots—Meginsky worked alongside coproducers George Myers and Gabriel Chicoine ’10 and cameraman Marcus DeMaio ’01—and has garnered superlative reviews, received the Independent Vision Award at the Sarasota Film Festival (the first documentary ever so honored), and been named Best Documentary Feature at the Oak Cliff Film Festival in Dallas. UMass Amherst's rank among national public universities. For accomplishments in sustainability in higher education. For lesbian, gay, bisexual, transgender, and queer (LGBTQ) students.